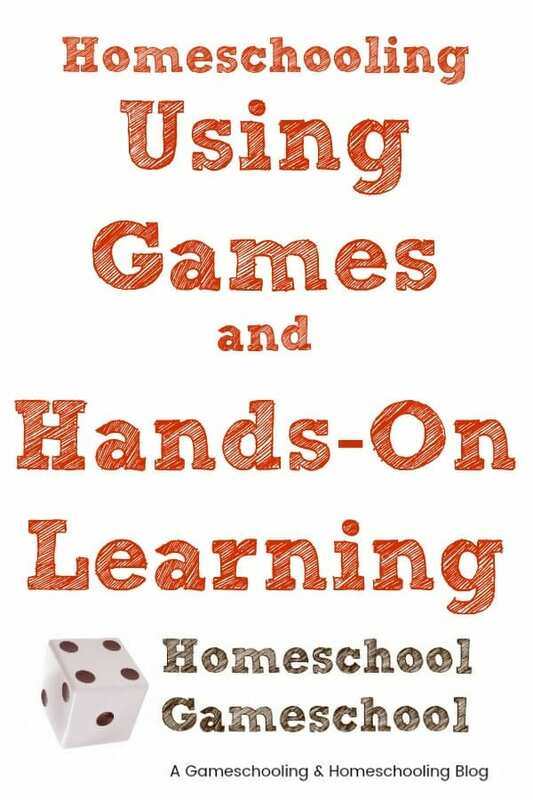 Get your printable homeschool resources and free printable games here! If you would like to have any of these things professionally printed I highly recommend Best Value Copy! Be sure to check their website and sign up for their newsletter to get lots of coupon codes! This FREE 55 page science lab notebook will work with ANY curriculum, secular or not. It also works to keep track of independent science experiments and projects! It includes directions, a table of contents, and lots of other great stuff traditional lab notebooks overlook! CLICK HERE to get it for FREE! This FREE Spelling Battleship Game printable is perfect for those kids who don’t respond well to drill and repeat spelling lessons. Even if your kid does well with those, this game is a great way to practice their weekly words! Get your FREE Spelling Battleship Game printable here! We did a unit on Ancient Egypt a few years ago and rather than take a test at the end, we created a game! My kids made this game all by themselves, and it’s pretty darned awesome if I do say so myself! You and your kids will have a lot of fun playing this FREE Ancient Egypt Board Game! Make your vacation extra fun and learn about life at the turn of the 20th century with this FREE Magic Kingdom scavenger hunt!